i love to thrift. i also love to shop. sometimes it's hard...trying not to fill my house with thrifted junk. almost every piece of furniture and accent we have is thrifted. but i love all of it. because somedays when i am bored of my furniture, i can usually sell it for a little (or a lot more) than i bought it and buy something different! 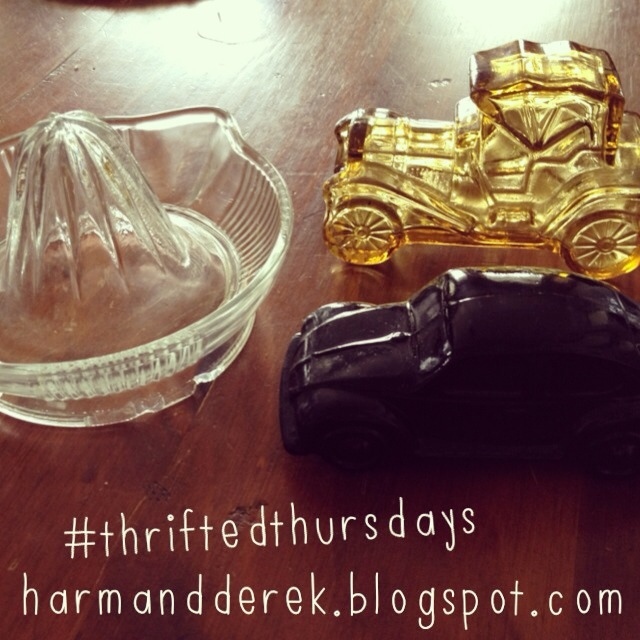 use the hashtag #thriftedthursdays! 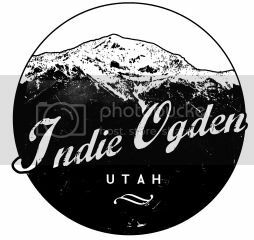 i want to covet what you thrifted!